Has your real estate business website traffic dipped recently? With so many companies out there competing for their share of the market, finding a client is always a challenge. So here are some local SEO tips that will improve your website traffic and beat your competitors. 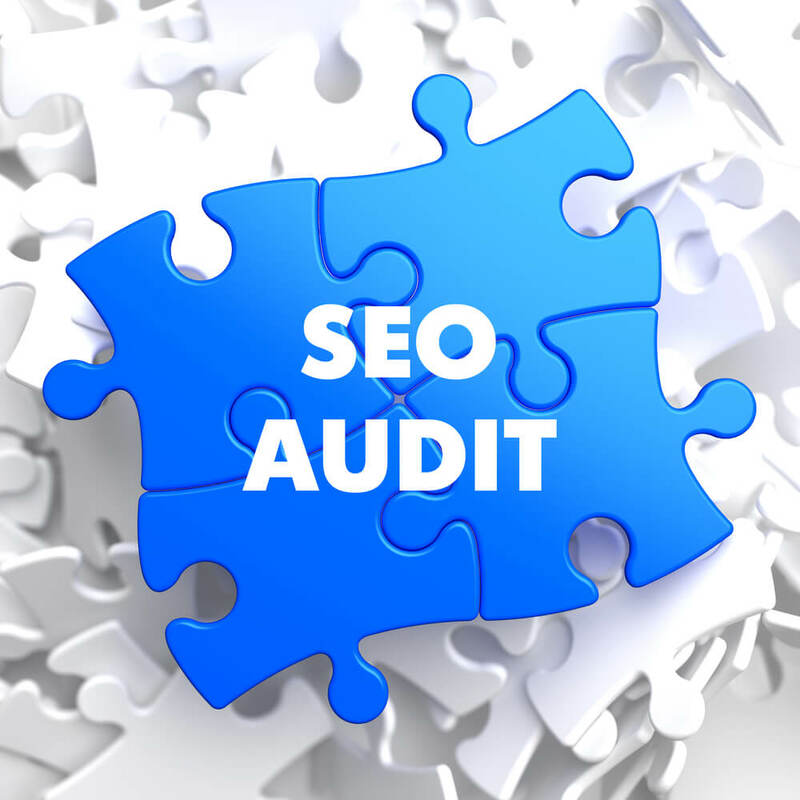 Once the problems are identified, if you are an SEO expert, then you can start working on optimizing the website. However, if you are not familiar with any SEO practices, hire an SEO professional to manage it for you. Today, it might be hard to outrank some of the sites like Zillow or Trulia that have a large marketing budget, high authority, and fresh content. However, listing your business information on Google in addition to physical proximity might allow you to rank higher than them. If you list your business on Google My Business, Google Maps, and Google +, your visibility will dramatically increase. Google loves organic and fresh content and starting a blog on your website can not only give you the boost on Google, but also it draws the audience in and convert them to leads. As a small real estate business, you can’t spend too much money on content. That is why you should prioritize on informative articles, interviews with local business owners, and visual content. Informative articles are blog posts about your neighborhood whether it is entertainment, restaurants, or social life. Interviews with local business owners will build awareness and reach for your business. Create unique images, videos, and infographics to appeal to clients.